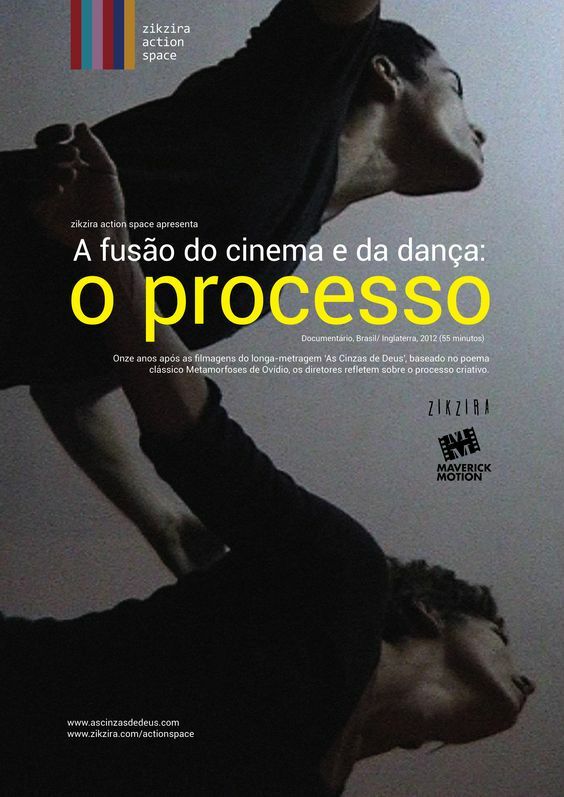 Ten years after the release of As Cinzas de Deus, choreographer Fernanda Lippi and filmmaker Andre Semenza reflect on the creative process behind the film, how scenes emerged in rehearsals (through structured improvisation, choreographic stimuli and character research), and how these scenes evolved on location – a 19th century ghost town. Adverse conditions and long working hours elevated cast and crew into a state of great focus and creative risk-taking. In a process akin to devised theatre, dramatic elements form a jigsaw for a non-linear, intuitive narrative.